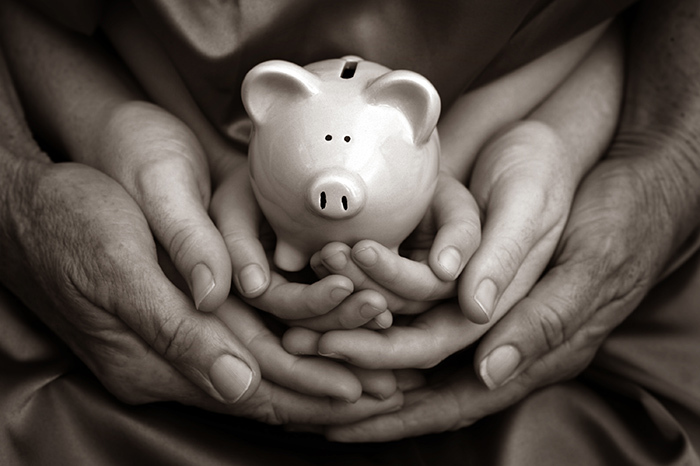 KidStart Magazine > Saving Tips > Household savings > Fears About Surviving Winter. How tragic is the story in yesterday’s news about Mark and Helen Mullins, an Army veteran and his wife who died in a suicide pact after feeling they couldn’t face another winter in extreme poverty? The couple had just one income from Mark’s benefits after his wife, who had learning disabilities, had her benefits stopped. Friends say they had fallen through the net and should have been helped by the state. In a documentary video earlier this year Mr Mullins’ had said he and his wife were trapped in benefits nightmare: “The job centre decided Helen couldn’t sign on as she was incapable of employment as she has no literacy and numeracy skills. However, the incapacity people wouldn’t recognise her disabilities, which led to month after month of seeing specialists. We’re in a catch 22 situation,” he had said. With so many people also now struggling with rising costs and many like the Mullins’ worried about surviving winter, it hasn’t helped that the eligibility to benefits has become more confusing and that despite sky-high energy prices, the Government has cut winter fuel payments from £400 to £300 for the over-80s, and £250 to £200 for all other pensioners. According to official figures this means 5.4 million households are now in fuel poverty, of which almost half are aged over 60. It’s a shocking stat when you consider that around 25,400 older people in the UK died last winter because of the extreme cold weather. It’s also one reason why a new campaign called The Surviving Winter Appeal, has been launched today. The aim is initially to encourage better off pensioners to donate their winter fuel payments to help older and vulnerable people who cannot afford to pay their fuel bills but anyone can make a donation. The money raised will be used to support local charities and community organisations who can reach the people most in need of help. It’s a fantastic idea, but at the same time our government should be ashamed of themselves leaving it to ordinary people who are also struggling to help the needy. Surely when we’re spending extreme amounts of money on overseas aid, the 2012 Olympics and bailing out other countries funding should also be there to help our own old and vulnerable. The very people who worked hard and have paid their dues. It makes me quite disgusted. What are your thoughts?